Enjoy a warming 30 minute Geisha Spa and follow with a one hour full body massage. Perfect for a Ballarat winter day. How would you like to receive your gift voucher. PDF VOUCHER VIA EMAIL (print at home): This will be sent to you the buyer, unless you want it sent directly to the recipient. Confirm email below. EXPRESS REGISTERED POST $6.95 (added at checkout) Something a little more special, gifted on Elysium's Printed Gift Voucher stationary with a Spa Menu included. 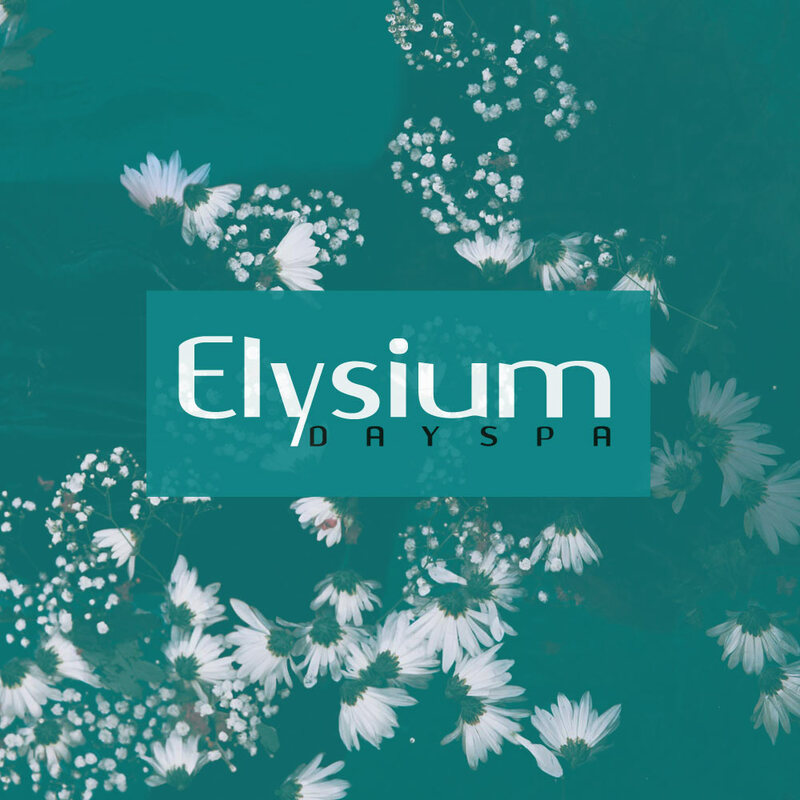 © 2019 Elysium Day Spa.